On any trip to Peru, you will travel to Machu Picchu the Inca Citadel, which is located close to the Imperial city of Cusco. 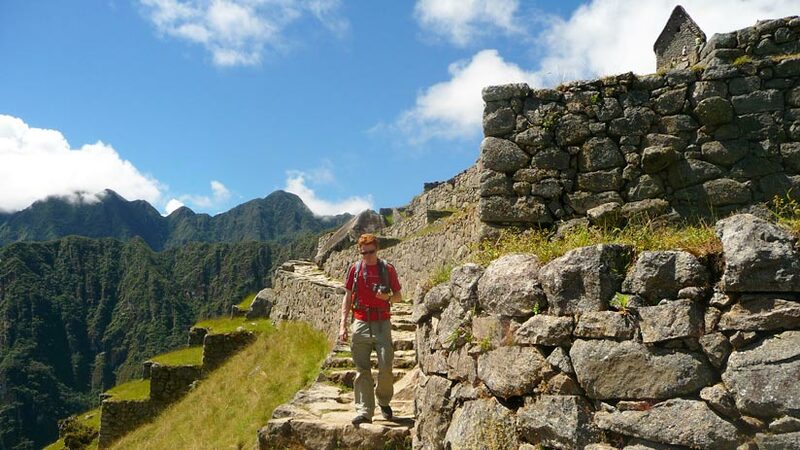 There are different ways to travel to Machu Picchu, for example the famous Machu Picchu hike which is a very popular way to reach the site, this involves a four day hike which is very strenuous, but the rewards are many and many prefer to hike. If you are not feeling like hiking for four days up and down the mountain, there is also the option of taking the train on an all-inclusive tour to Machu Picchu. There are many companies in Cusco offering day tours and you will need to do your research on who you choose, but there are many things you should look for and expect on you day tour to Machu Picchu. The other option if you do not want an organized tour is to organize the journey yourself which will be cheaper but involves some work. 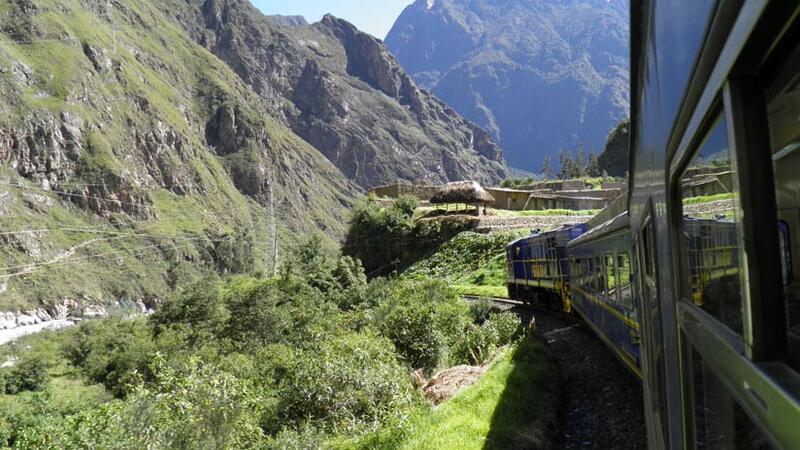 Firstly, with a tour company for a Machu Picchu travel package these should include transfer from Cusco to the train station in Poroy (that is considered Cusco) or to Ollantaytambo station in the Sacred Valley. Train tickets to and from Aguas Calientes (which is the station below Machu Picchu), bus tickets from Aguas Calientes and return to the gate of Machu Picchu, entrance into Machu Picchu and a guide for at least 2 hours. Some companies will also include lunch, which if you do not require you will need to advise, and you will get a discount. This is the minimum at tour should include, if they do not include these services look for another company. Some of the cheaper companies will offer tours in a group service, which in Peru is called POOL service, so be aware this will be with a group of around 10 to 15 people so the going maybe slower than a private service where it will be yourself and a guide. 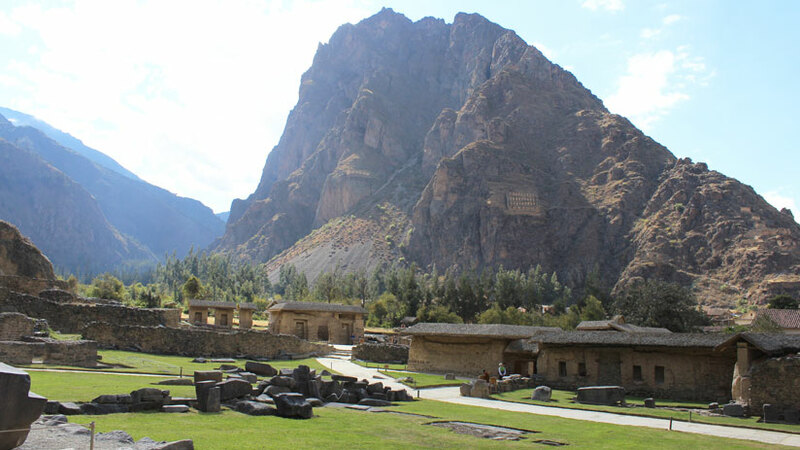 If you want to organize the tour yourself then here are a few things to remember, there are many buses from Cusco to Ollantaytambo daily, it is a good idea to maybe stay in Ollantaytambo the night before your train leaves and arrive early to the station. There are three companies that sell train tickets, Peru Rail, which includes two different types of train depending on your budget, firstly the Expedition train a tourist train with big windows for a great view, then the Vistadome which has a glass ceiling and is more luxurious. 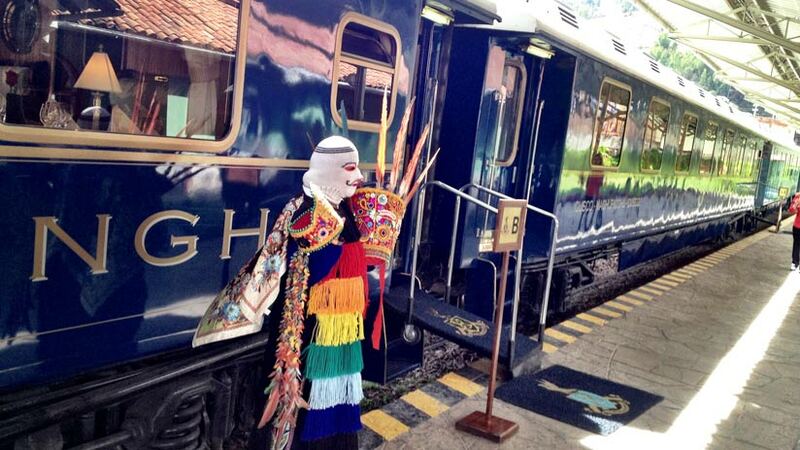 Inca Rail has also two trains of different standard. If you are into luxury tours then the Belmond Hiram Bingham service which is the most expensive service where you will be pampered on your journey to Machu Picchu. All have offices in Cusco or you can buy the tickets on line. You now need a licenced guide to enter Machu Picchu; you are not allowed to enter alone. So many of the agencies will help you with finding a guide. It is a good idea to have all organized before you get to Cusco as when you arrive there may be no tickets available and you will miss out. Machu Picchu is opened all year round, with October through April the official rainy season, but it can rain all year. The peak tourist season is July and August which is part of the dry season and you will be with thousands of other travelers and there will be long lines to enter the ruins and catch the bus. It is free to enter Machu Picchu on Sundays for Peruvians so the crowds are bigger on Sundays. Because Machu Picchu is at a lower altitude than Cusco, many people choose to arrive into Cusco and go straight to the Sacred Valley and then onto Machu Picchu. This is a great idea as you can stay in Aguas Calientes for a night or two to acclimatize. This will make for a more enjoyable experience. The side effects of altitude can be challenging with headaches, fatigue and nausea spoiling your adventure. It is a good idea to avoid physical exercise, alcohol and heavy meals when you first arrive into the altitude. 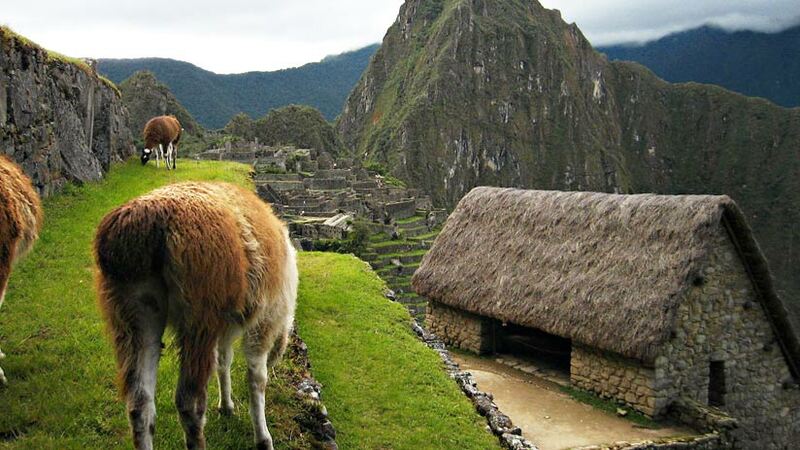 On your guided tour to Machu Picchu, you will learn about the site and its very interesting history. Learn about the Inca´s that lived there and how it was constructed. Learn about why it was only inhabited for around 100 years after which it was abandoned. See the different sections that make up the city and discover the temples and sacred sites that are included at Machu Picchu. Remember to take your passport with you on your day trip as you will need it to enter the site. Take with you also a raincoat, sunscreen, hat, insect repellent and also your camera is necessary for taking those pictures that you will want to show your family when you go back home. When you decide to travel to Peru Machu Picchu, for the best experience do your research and make sure you are getting what you pay for, it pays to read websites like trip advisor to get some idea on the quality of the services of the agencies you are thinking of using. 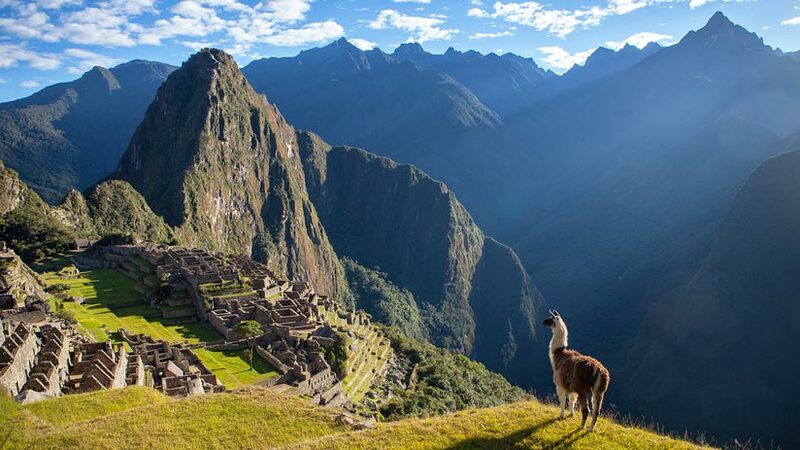 Machu Picchu is waiting for you in the Southern Andes of Peru. Peru Travel Tips, Travel To Machu Picchu family vacations, machu picchu. permalink.